Please note that meal charges may apply for children staying free of charge with 2 full paying adults. There is likely to be noise disruption on Monday to Saturday with work commencing at 07:00 and stopping at 18:00. 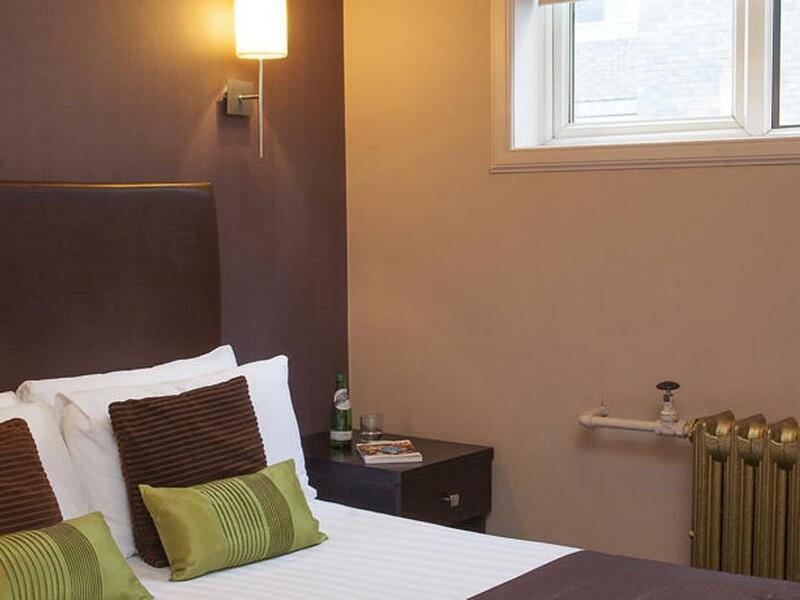 Great location rooms spacious and clean, staff very helpful and friendly. Our room was allocated near the main door and facing the street - nice view and a pleasant stay. Recommended n well spaced in the room for pray and packing n unpacking stuffs. In sha Allah will come back. It was a very nice hotel. A little bit difficult to find due to the construction around the place. Decor beginning to get tired and worn but good location. Food at breakfast wasn't great, seemed to have been reheated and stale - except for the scrambled egg, which was tasty. Great location for shopping, King's Theatre and Hydro. Lovely large room. Very comfortable bed. really enjoyed staying at the Best Western Glasgow City Hotel. 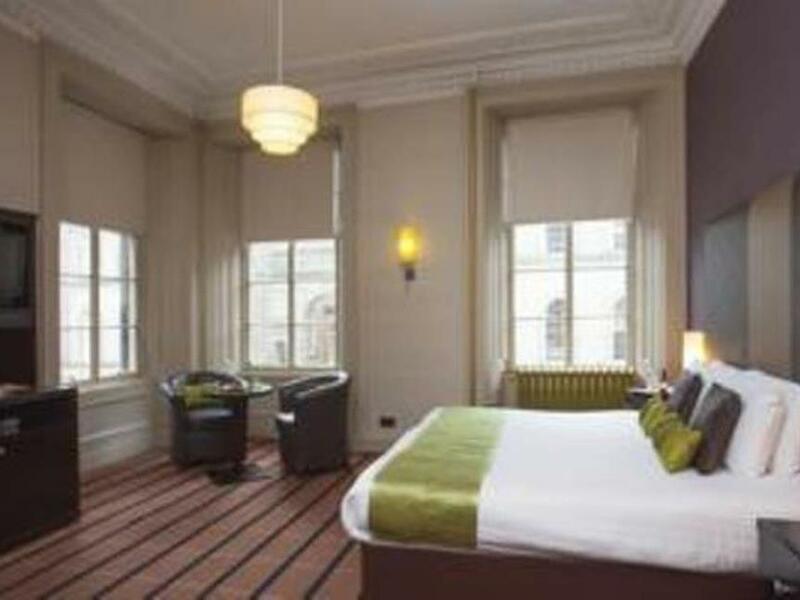 Would stay again at the Best Western Glasgow City Hotel. Have stayed at Best Western Hotels in the past and they are all very good hotels to stay at. Our room at the Best Western Glasgow City Hotel was very clean. Good location, close to everything and good selection of bars and pubs nearby. The room itself is more spacious than what you would expect from a city hotel, bed is comfortable with en-suite bathroom (also larger than a normal en-suite bathroom). The furniture is a bit dark for our taste and we didn't have a window that can open to a good view so you may want to secure a room on a upper floor. We were told that it cost 1.2 pound for the car park however when we check out next morning my husband had to paid 6 pounds, which we brought to the attention of the receptionist but didn't have time to follow up. Anyway if you announced 1.2 pound then it should be so shouldn't it? Das Hotel ist auf jeden Fall sehr zu empfehlen auf Grund seiner guten Lage. Die Stadt ist von dort aus perfekt abzukaufen. Zimmer erfüllen ihren Zweck. Besonderer Luxus ist nicht zu erwarten. Aktuell befinden sich diverse Baustellen in unmittelbarer Nähe, wodurch es auch nachts sehr laut werden kann. Desweiteren sollte man für einen Aufenthalt mit dem Auto hohe Parkkosten einkalkulieren. สถานีรถไฟ Charing Cross Glasgow - ระยะ 0.12 กม.